The Association of Golf Courses of the Costa Blanca and the Valencian Tourism Agency have closed an agreement with the International Association of Golf Tour Operators (IAGTO) to stage one of the most important promotional events in the world. The event will take place on the Costa Blanca in May 2017, on the occasion of the commemoration of the 25th anniversary of the association. The IAGTO Golf Trophy 2017 will welcome more than 80 golf tour operators from 23 countries. The event offers a combination of networking, destination briefings and a workshop of scheduled meetings with a bespoke golf tournament. 2017 will see the third edition of this event that started on the Costa del Sol and the Costa Brava. This is a unique opportunity for Costa Blanca golf courses and hotels to promote their services effectively around the world. 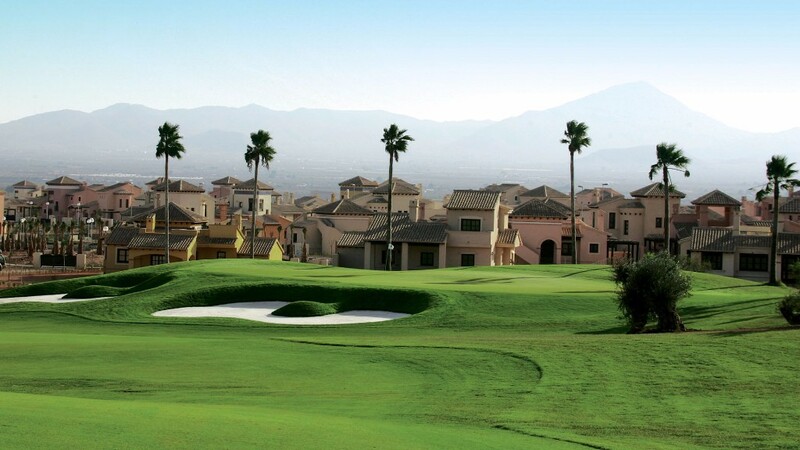 Representatives for the Costa Blanca tourism sector are expecting this event to consolidate the upward trend of golf tourism in the region area and to boost demand in the years following its celebration.